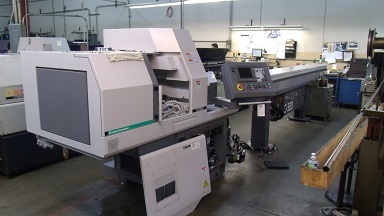 News - Metric Machining receives new Citizen CNC Swiss L20 Type 12. 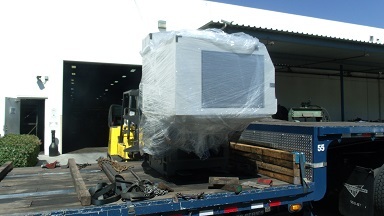 Metric receives new Citizen CNC Swiss L20 Type 12. 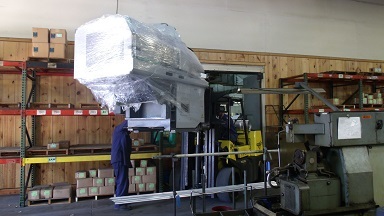 This machine will bring additional flexibility and capacity to our CNC department. Max capacity for this machine is nearly one inch. Strengthening our already impressive 1.5 inch max capacity in this department..